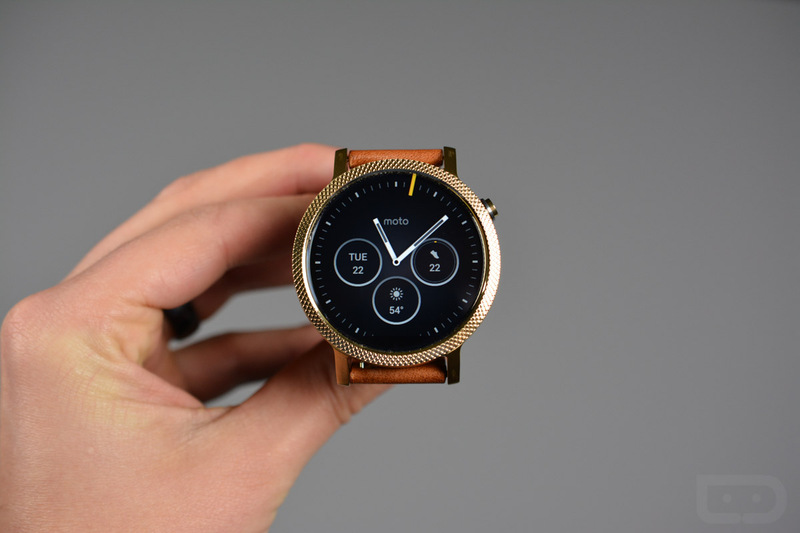 The Moto 360 (2nd Gen) and Moto 360 Sport are receiving updates today in the form of Android Wear build MWD49B. The update isn’t large, but does introduce enhance calorie calculation and continuous heart rate measuring through Moto Body, plus security updates and stability improvements. The update is rolling out now, so be sure to jump into Settings to check for it. Moto Body enhanced calorie calculation: Moto Body now takes heart rate into account when calculating calories burned. Moto Body heart rate continuous measure: Heart rate measures in Moto Body are now continuously updated, you don’t need to tap to re-scan while you are in the app. Stability Improvements: Includes changes that fix bugs and improve stability.